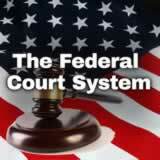 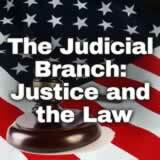 The Judicial Branch: Justice and the Law unit contains 7 learning experiences. 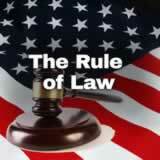 Students are introduced to the Supreme Court by looking at a section of Article III of the U.S. Constitution. 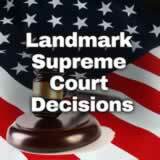 Then they learn about various aspects of the Supreme Court and define judicial review. 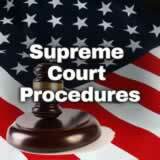 Next, they learn how Supreme Court justices get appointed and explain it in their own words. 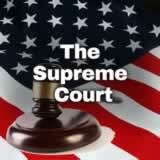 Finally, they research one of the current Supreme Court justices and write a brief biography. 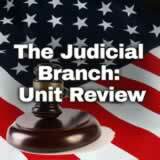 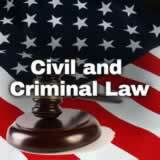 including the The Judicial Branch: Justice and the Law Unit.